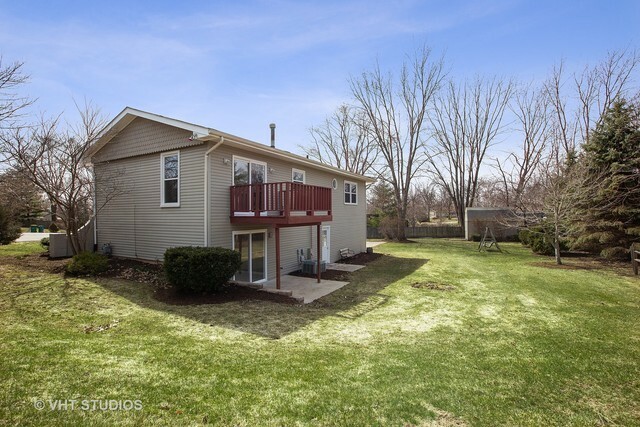 Back On The Market! 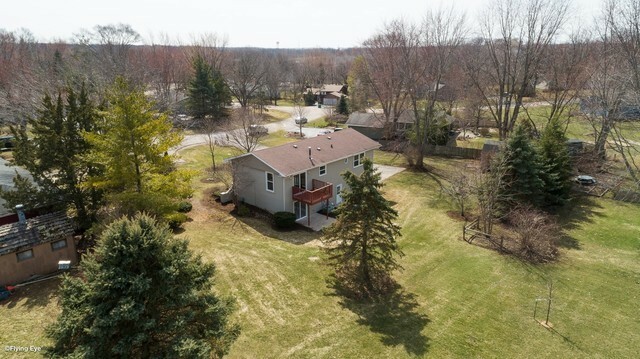 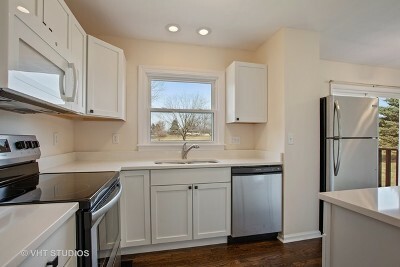 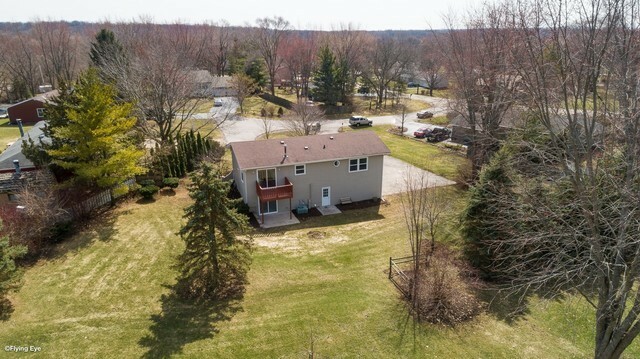 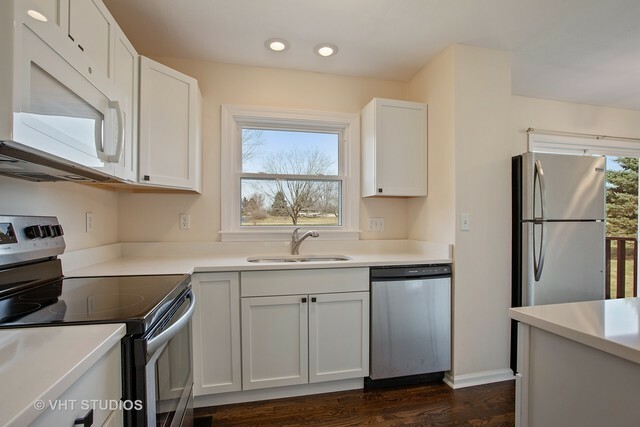 Totally Rehabbed Raised Ranch On Huge Cul-de-sac Lot In Prime Location To Route 64 & 47 And Steps To Prairie Path! 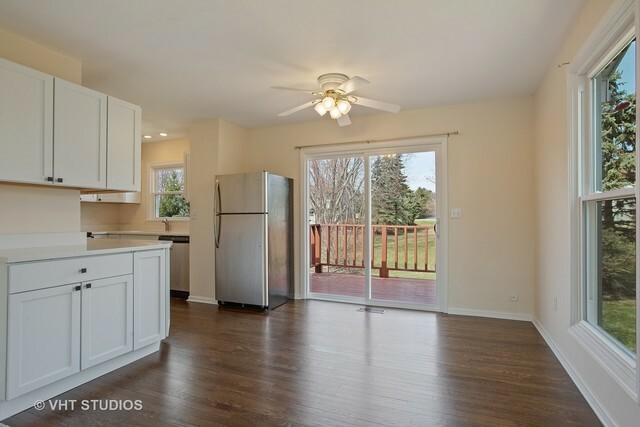 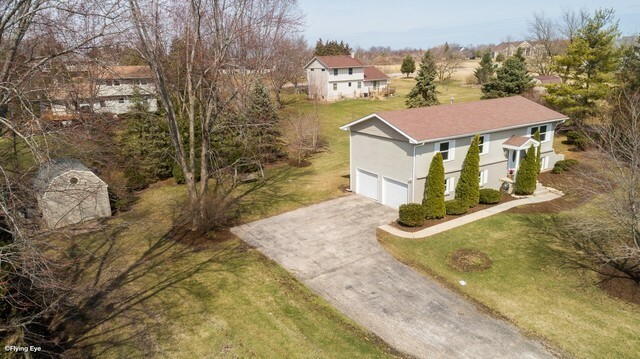 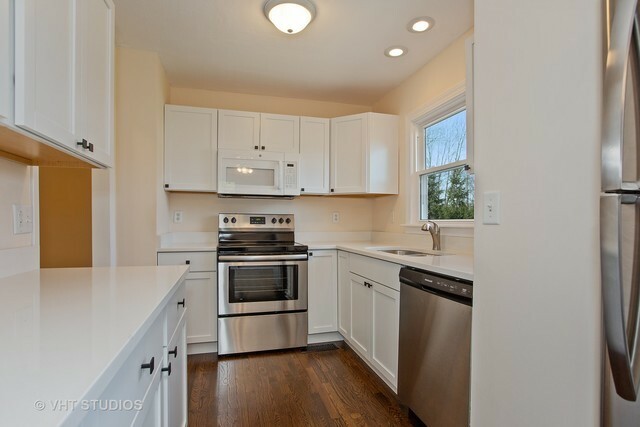 Brand New Kitchen W/An Abundance Of White Shaker Cabinets, Quartz Counter Tops, Frigidaire SS Appliances & Refinished Dark HW Floors Flows Into Spacious Dining Area W/Additional Shaker Cabinets/Counters & Newer Sliding Glass Door Leading To 10X8 Deck Overlooking The Spacious Backyard! 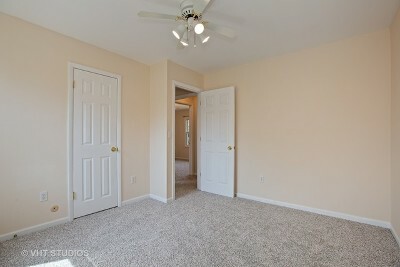 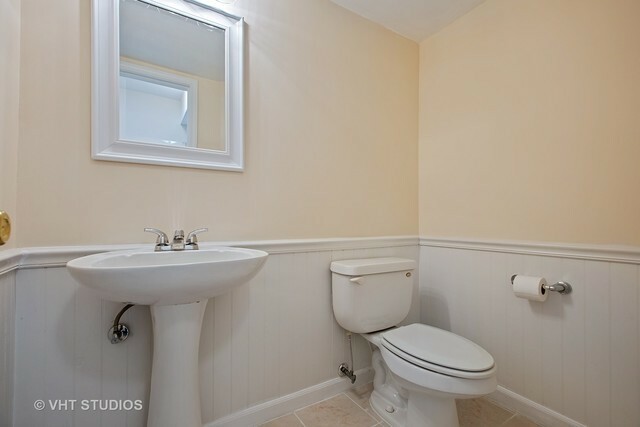 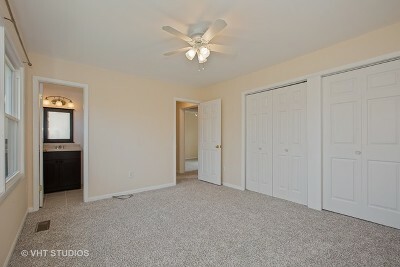 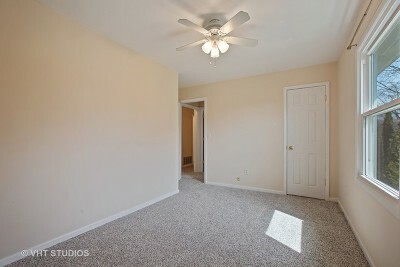 Master Bedroom W/Private Full, Updated Bath. 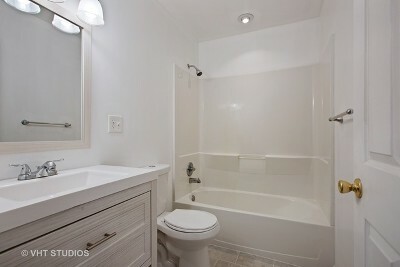 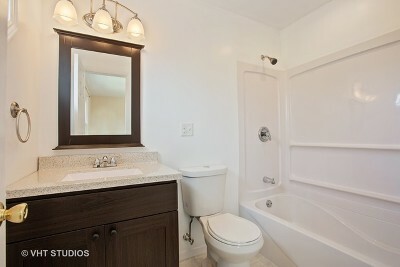 All Baths Have Been Completely Updated W/Brand New Vanities, Toilets, Ceramic Tile, Fixtures, Lighting & Tub Surrounds. 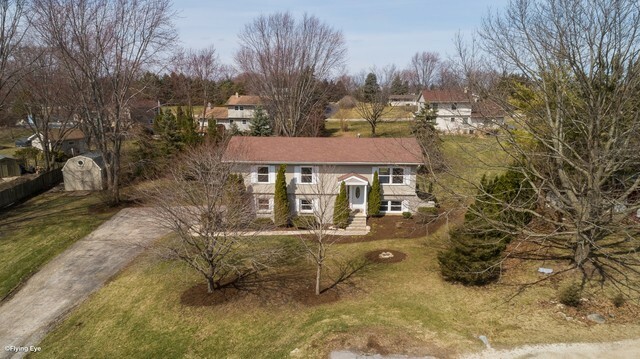 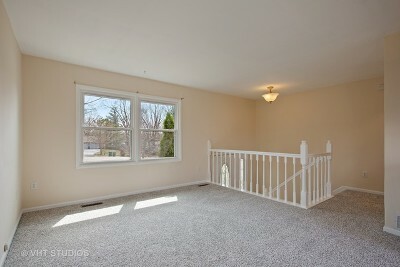 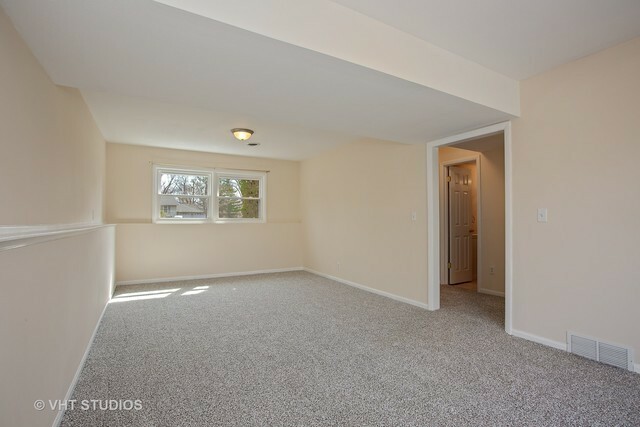 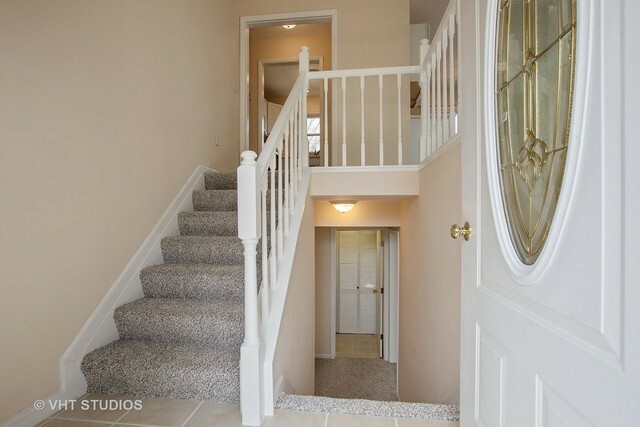 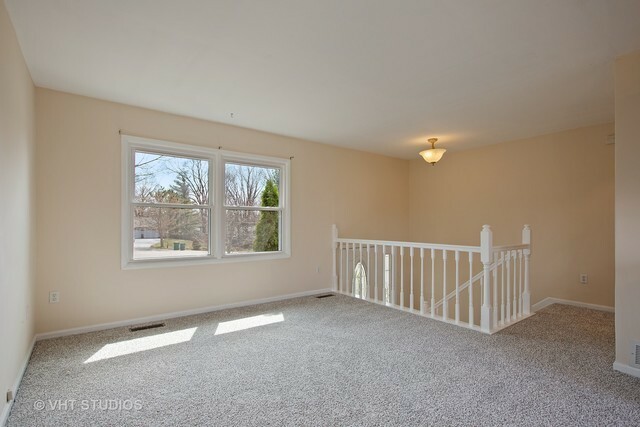 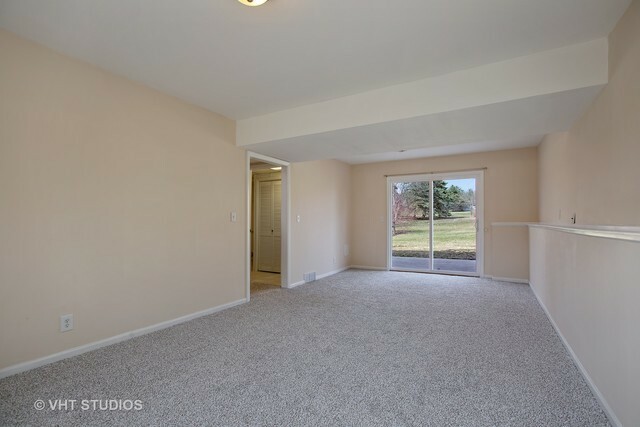 Awesome Family Room In Walkout English Basement W/Half Bath & Newer SGD To 12X10 Patio. 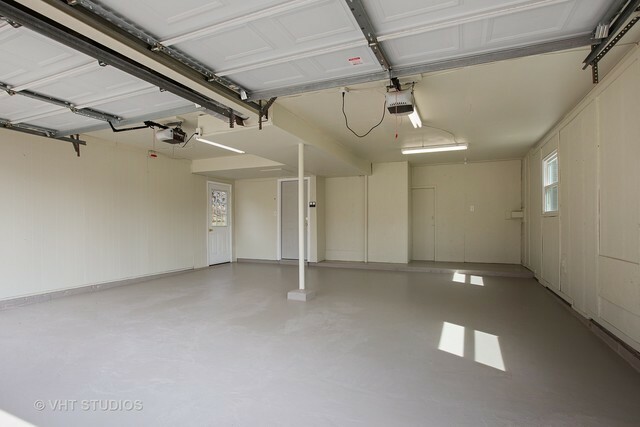 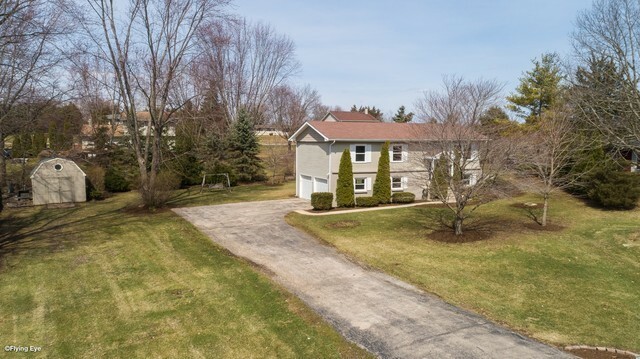 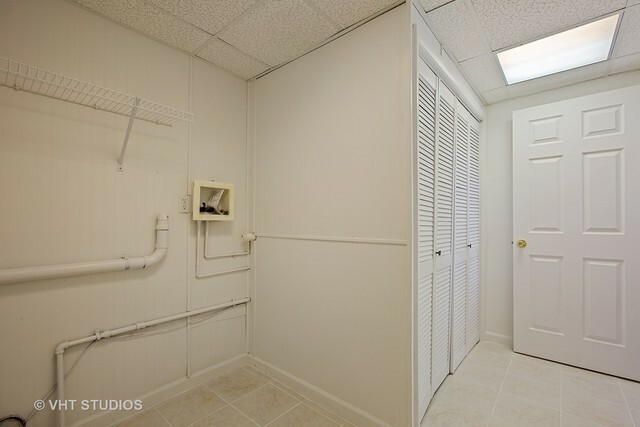 2.5 Car Attached Garage W/Newer Garage Door Openers Leads To Laundry/Utility/Mudroom In Lower Level. 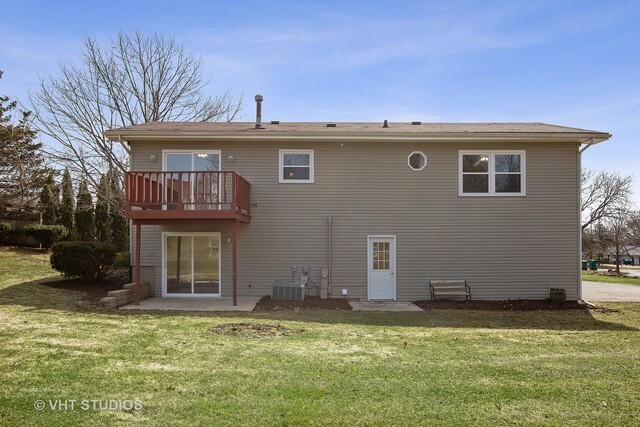 All Brand New Thermopane Windows, Carpet & Professionally Painted & Much More Seen On The Online/In Home Highlight Sheet W/Complete List Of New/Newer Updates! 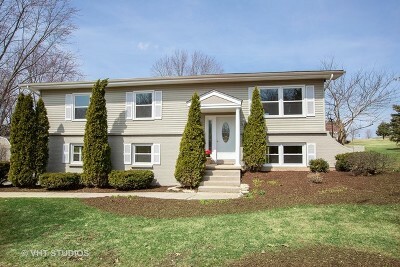 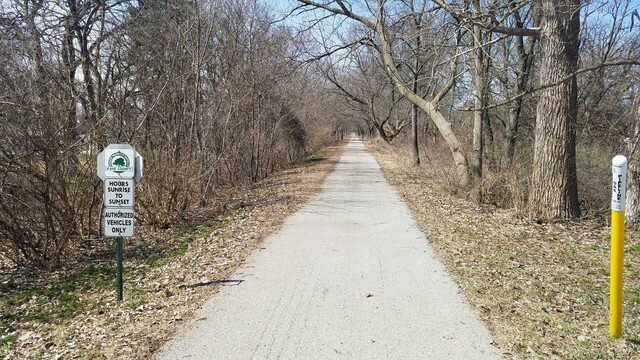 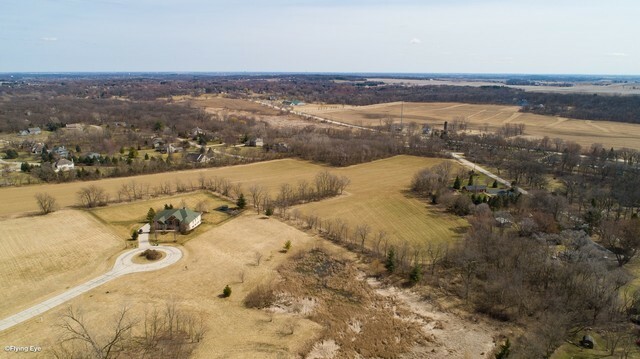 Minutes Drive To Metra Station. Highly Rated/Desired 301 School!